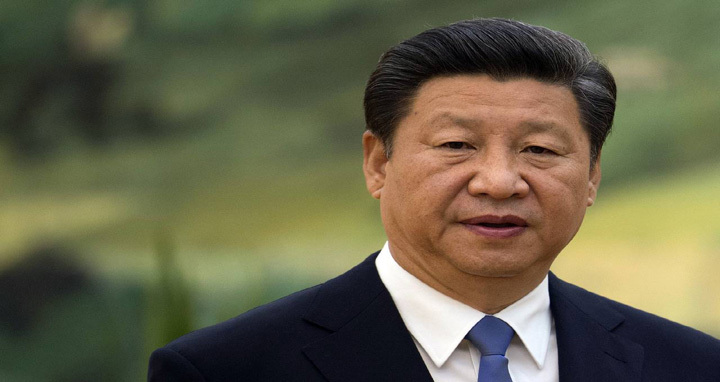 Dhaka, 11 Mar, Abnews: China’s largely rubber stamp parliament on Sunday passed a series of constitutional amendments, including one that removes presidential term limits, allowing president Xi Jinping to remain in office indefinitely. In the run up to the vote, critics on social media attacked the move and drew parallels to North Korea or suggested a Mao Zedong-type cult of personality was forming. But the government quickly mounted a propaganda push, blocking some articles and publishing pieces praising the party. The party loyalists who attend the annual session of parliament have said the decision is popular with ordinary Chinese people and asserted that China was lucky to have a leader of President Xi’s calibre. The limit of two five-year presidential terms was written into China’s constitution after Mao’s death in 1976 by Deng Xiaoping, who recognised the dangers of one-man rule and the cult of personality and instead espoused collective leadership.